The Dublin Diamond Factory is home to Ireland’s best and most extensive collection of diamond engagement and wedding rings. 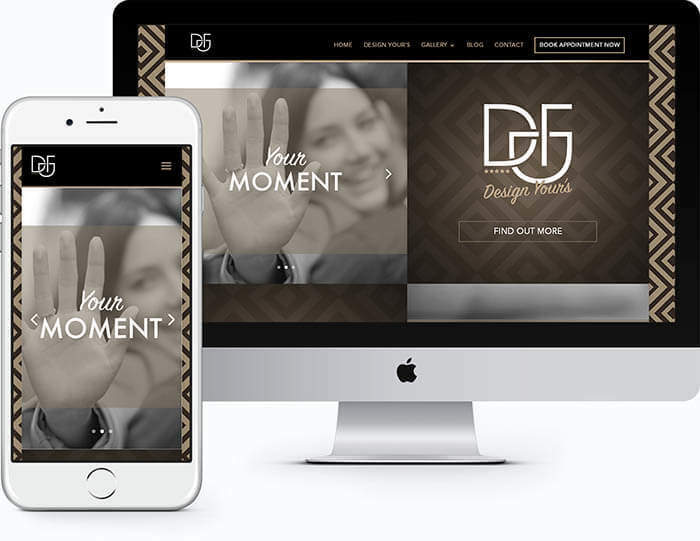 In conjunction with Foxtrap Design we created a beautiful portfolio web design to showcase their beautiful jewellery in a highly visual way. The website was designed for ease of navigation and is a mobile responsive design which works well on all devices.